Ancient Chinese System of Medicine which seeks to balance physical and emotional well-being while encouraging the body to promote healing. Cupping therapy is an ancient Chinese form of alternative medicine in which local suction is created on the skin. Practitioners believe this mobilizes blood flow to promote healing. Cupping creates space and separation in the tissues that allows the therapists to work more effectively and comfortably on the client. Massage CuppingTM is a specific set of movements that the trained practitioner uses in different combinations to quickly facilitate elimination of debris and release of rigid soft tissues. The movements and techniques stay within the boundaries of professional licensing and may be adapted to almost any modality that the therapist is trained. Facial Rejuvenation Acupuncture is a painless, non-surgical method of reducing the signs of the aging process. Though Facial Rejuvenation Acupuncture can sometimes be referred to as an Acupuncture Facelift, it is not considered a cosmetic procedure. It is a rejuvenation and revitalization process designed to help the whole body look and feel younger. 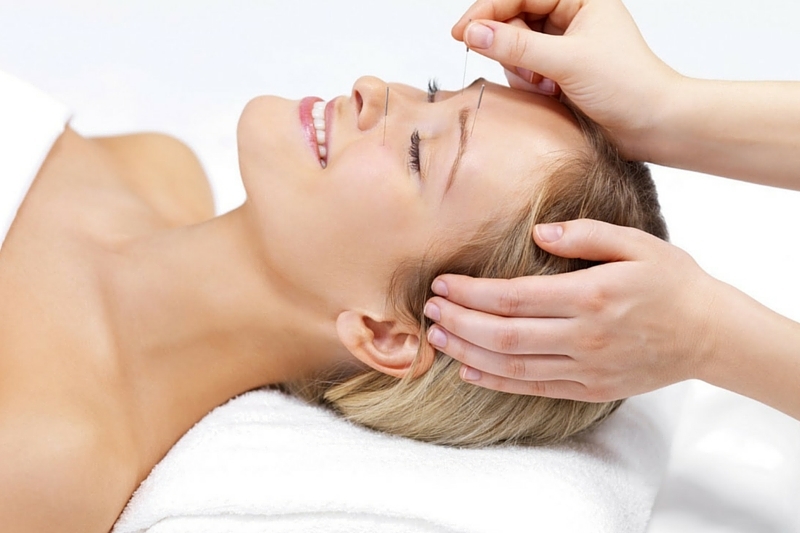 Acupuncture has been used for cosmetic purposes (beauty treatments!) for over 1,000 years, since the Song Dynasty (960 AD). Originally it was only available to the women in the emperor’s court (otherwise known as concubines). 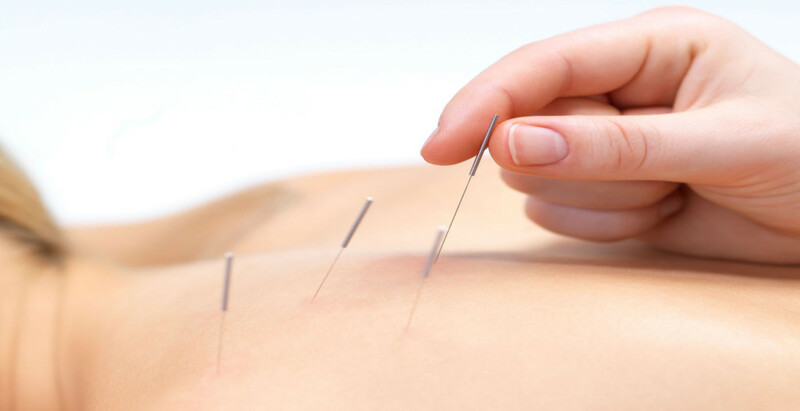 Fine acupuncture needles are inserted in specific facial areas. The needles increase circulation and enhance the health of the skin and underlying tissues. Cranio-Sacral Therapy is a gentle hands on therapy used by trained practitioners in the health field. A Cranio-Sacral session involves the therapist placing their hands on the client, which allows them to tune into their unique cranio-sacral rhythm. The practitioner gently works with the cranial system and fascial system. In this way, the restrictions of nerve passages are said to be eased, the movement of cerebrospinal fluid through the spinal cord is said to be optimized, and misaligned cranial bones are restored to their proper position. Craniosacral therapists use the therapy to treat depression, anxiety, neck and back pain, jaw pain, headaches, and digestive problems. Precision-calibrated tuning forks are applied to specific acupuncture points to access the meridian and chakra energy systems. These tuning forks represent a natural harmonic series based on orbital properties of the Earth, Moon, Sun and planets. The sound waves of the forks vibrate and travel deeply into the body. Their rich resonance and vibration connects with and supports the body’s natural frequencies, stimulates and balances the physical and subtle energy field, and promotes wellness, deep inner harmony and Harmonic Attunement®. Gua Sha is a technique in which a smooth friction is applied in repeated, even strokes with a flat tool to the skin’s surface. Gua in Chinese means “to rub” or create friction. Sha is the term used to describe congestion of blood at the surface of the body. There is no pain or lasting discoloration to the skin and the procedure is completely safe. This method is used to improve circulation of blood and lymph, promote healthy metabolic processes, and removes toxins from the body. It is used to treat a variety of acute and chronic health conditions including fever, cold and flu, muscular and tendons pain, stiffness, fibromyalgia, cough, bronchitis and asthma – to name a few. 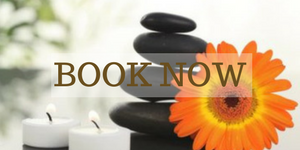 Community acupuncture is acupuncture in a comfortable and relaxed group setting wherein multiple patients receive treatments at the same time. It is a national movement that represents the vital relationship of communities to acupuncture and the clinics, centers, and staff that serve the community. Reduced cost for treatment reflects this desire to make acupuncture available to everyone. In order to prepare for a community acupuncture treatment, you simply need to roll up your pants and shirt sleeves, and quiet your mind. Laura Daniels, L.Ac., is a member in good standing with the People’s Organization of Community Acupuncture (POCA).